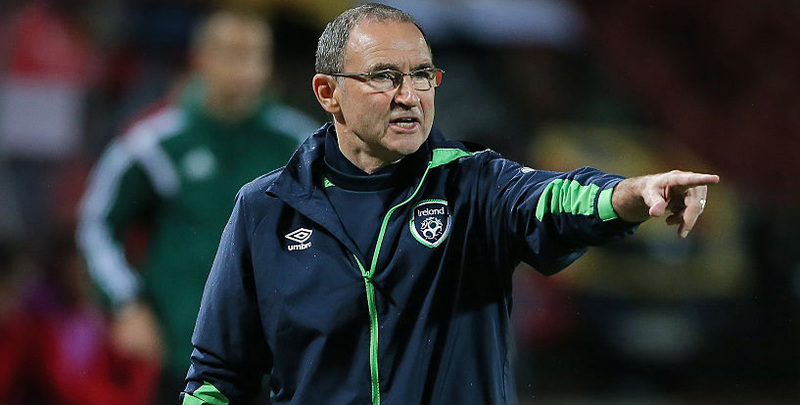 Republic of Ireland and Northern Ireland have both been struggling to sparkle of late and we’re expecting a tense tussle when they meet in Dublin on Thursday. Each team is facing relegation in the newly-formed Nations League and scoring goals has been a real problem for these Emerald Isle rivals. We can’t envisage anything other than a cagey contest and 3/2 for under 1.5 goals in the game is our initial Republic of Ireland vs Northern Ireland prediction. Republic of Ireland were only undone by a superb Harry Wilson free-kick when going down 1-0 to Wales at the Aviva Stadium last month. However, they created little going forward themselves in a game where chances were few and far between. It was a similar story when Denmark drew 0-0 here three days earlier, with only a Cyrus Christie shot and late penalty appeal after Shane Duffy went down in the area getting the home fans excited. Martin O’Neill’s side have plenty of experience at the back and in midfield, but Shane Long’s withdrawal due to an ankle injury leaves them short of options up front. Of the other six squad members listed as forwards, only Millwall’s Aiden O’Brien has secured a single goal at international level. Looking at the Republic of Ireland vs Northern Ireland odds, there is obvious appeal in 21/4 for a 0-0 draw. Northern Ireland enjoyed a 3-0 friendly win over Israel in Belfast back in September but drew a blank up front in last month’s two Nations League away games. Marko Arnautovic’s strike was enough to give Austria a 1-0 victory in Vienna, although Will Grigg went close to levelling when he hit the post with a header late on. Edin Dzeko then scored twice as Michael O’Neill’s men suffered a 2-0 defeat in Bosnia and Herzegovina, with the visitors left to rue several missed opportunities. “We had chances at critical times in the game, but it’s a steep learning curve for us,” commented the manager. In what has all the makings of a close encounter, let’s add 333/100 for the scores to be level at half-time and full-time to our Republic of Ireland vs Northern Ireland betting tips.